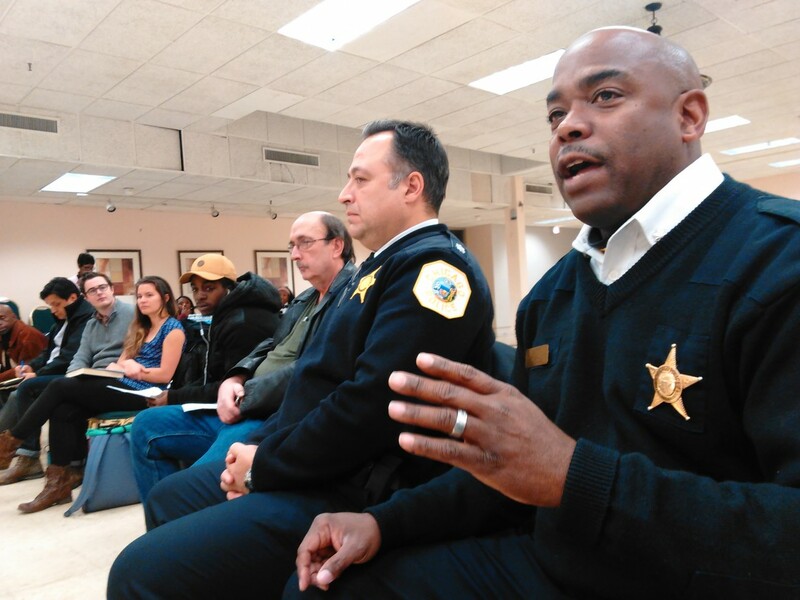 The next one-hour session will be held at 4 p.m. Wednesday, Feb. 13 at BUILD headquarters, 5100 W. Harrison St. Please RSVP by mail or by phone. Another meeting will be held Sept. 19 at BUILD’s offices. Cook County Commissioner Richard Boykin has been leading efforts to gauge support for such a court in Austin. 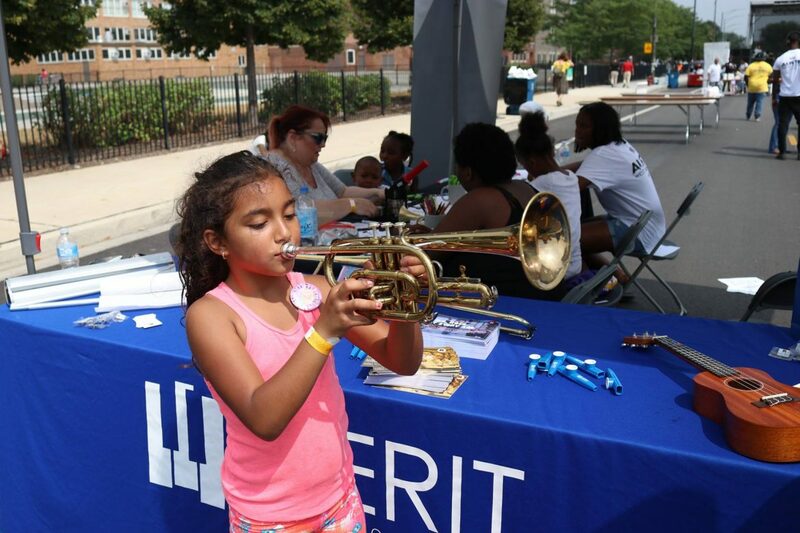 Last week’s “summer of opportunity” event connected young people and families to a range of resources for a successful school year while celebrating summer with a positive community gathering. There are 4.1 million people in Illinois with criminal histories who can vote, unlike some other states, including several in the South, that prohibit voting after someone is released from prison. 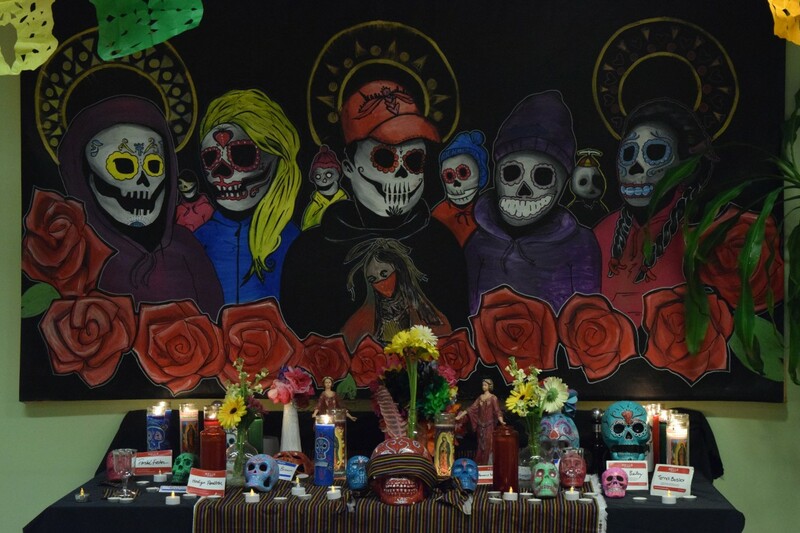 Monterrey Security – in partnership with BUILD Chicago and The Resurrection Project – invite West Side residents to participate in a live art contest, enjoy music and food, and take part in other activities the evening of Nov. 15. 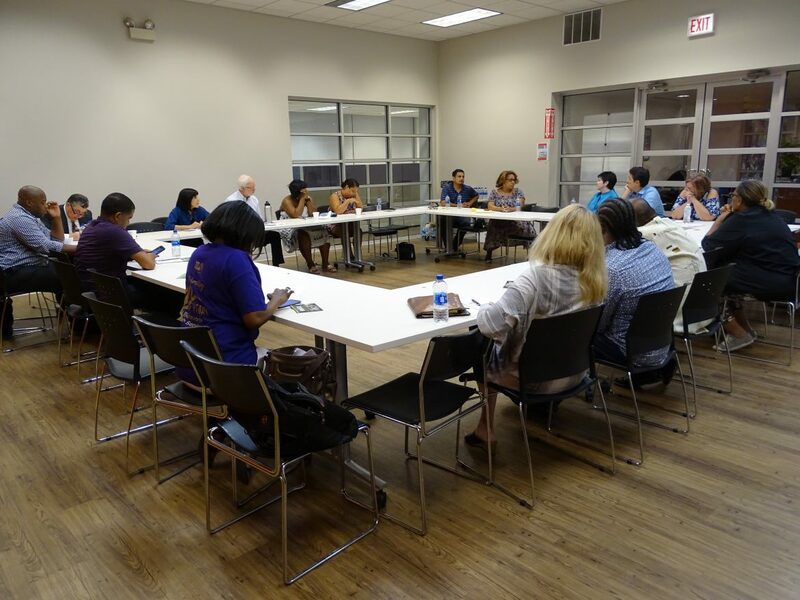 The meeting this week, hosted by Fathers Who Care, aimed to get everyone talking about how to improve the West Side. 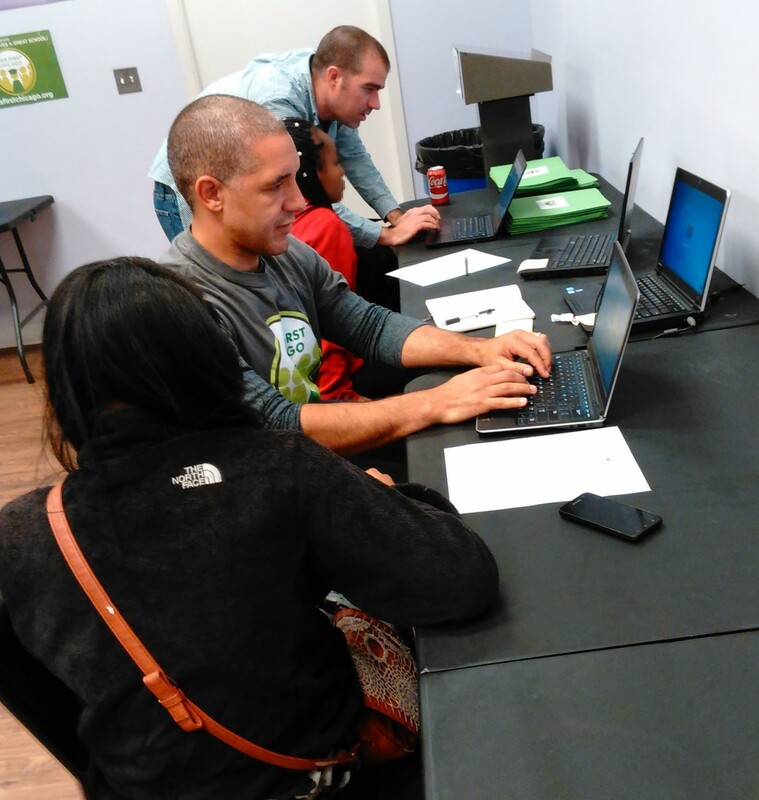 West Side families participated in the workshops organized by Kids First Chicago before the recent deadline to apply for the 2017-2018 school year. 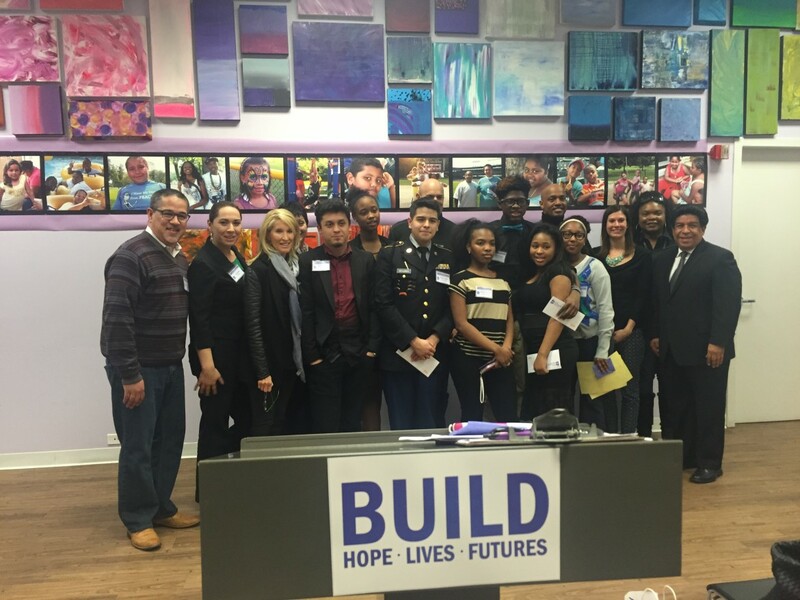 High schools won scholarships for taking part in the BUILD’s third-annual event – and brought some audience members to tears with their compelling stories. The Austin-based BUILD held an art show last weekend, where a variety of pieces were featured and money raised for the nonprofit that works with youth on Chicago’s West and South sides. The Democrat-controlled legislature and Republican Gov. Bruce Rauner still don’t have a new state spending plan.